Besides providing an opportunity for collegial socializing and networking, the Society's programs have featured an array of diverse speakers in specialties such as medicine, sports and ethics. The main thrust of the Maimonides Society has always been, and continues to be, its commitment to the Tampa JCC & Federation. The only requisite for Maimonides Society membership is a minimum pledge of $1000 to the annual campaign, payable any time during the campaign year. 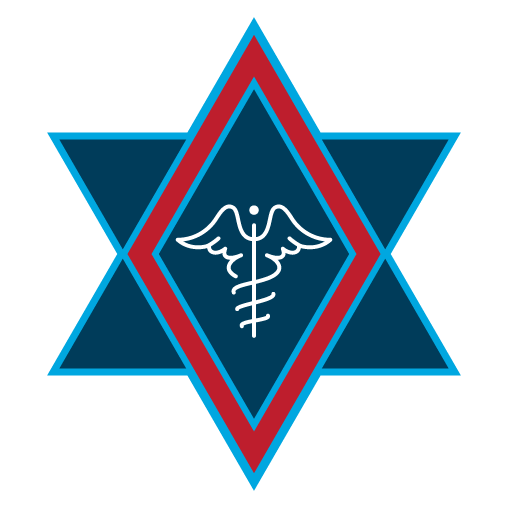 The Maimonides Society affords health care professionals a unique opportunity to network with their peers and a chance to participate in the work of repairing the world through involvement in the Community. For further information, contact Alissa Fischel at alissa.fischel@jewishtampa.com or 813-769-4726.